Got a nice review here.Â Thanks Audrey! really, that sounds great DJ! If you could have any of your books made into a movie, which one would it be? That is absolutely great, DJ! You must be happy! today my dad’s work had a trick or treat thing… and i dressed up like a cat (but i call it a klee) and it was great! at the end… i stole a bowl filled with hershey’s! tomorrow is halloween… if there isn’t a blog on halloween… we are going to talk about it here… ok? 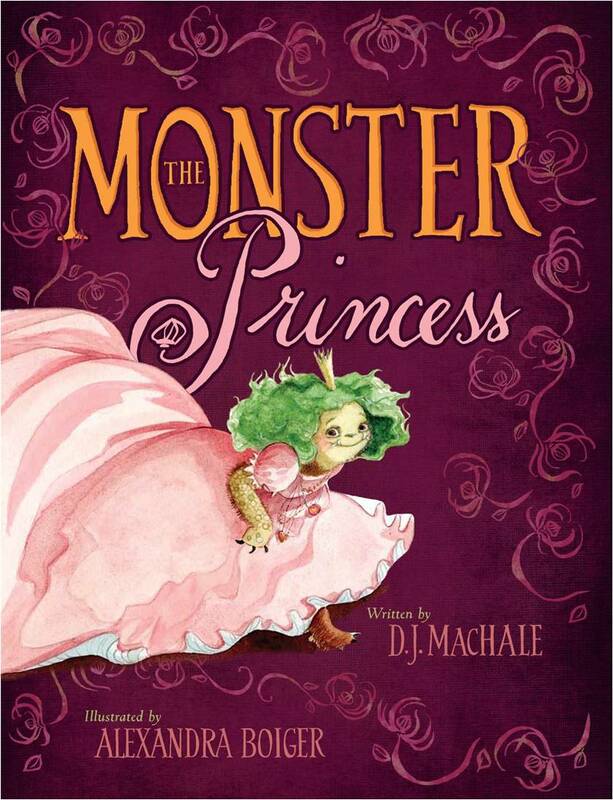 If she can read Monster princess, I’m pretty sure she’s old enough. It’s not to confusing if you’ve read the past entries. She’s going as a vampire…that’s my girl! Yeah, I have, it’s awesome! But, Pendragon is still my number one favorite! Has anyone read Maze Runner? halloween was awsome dint get much candy though. Nothing worse than a dead Nook. I don’t know if anyone else finds this annoying, but I hate how everyone in my class is like “oh I’m obsesed with books that are not Pendragon, and I don’t know anything about it.” I finally got someone in my second period to read it. She’s only on book one, so I can’t really talk much about it to her. GRRRRRRRRR! I wish more people in middle school read Pendrgagon.I know, Im rambling, but it just frustrates me…. WHY DON’T MORE PEOPLE IN MIDDLE SCHOOL READ PENDRAGON!!!!!! i know nobdy has heard of pendragon especially where i live only one other person in my school has read it and i love it. My best friend is too into the series Warriors to read anything else. I can’t wait until she picks up The Merchant of Death and realizes it’s so much better. The rest of my class is obsessed with Percy Jackson. I’ve read four books in that series,and greek mythology just dosn’t interest me. but, I love Morpheus Road and Pendragon!!! Loor, how long did it take you to read the pendragon series? Or did you read it while he was still writing it? It only took me four months to read all ten books. Almost all my free-time was spent reading Pendragon. But it was defidently worth it! I just started reading the black, and I’m at the part where that snobby kids dad at the lake just tried to kill Marsh with his big boat. I ment to say the light I got sidetracked on The seccond book in The moRpheus road trio! whats a nook? if its a person then im sorry if its not then im confused? kindle? that is a last name! this Monster book was awsome i tell u AWSOME!!!! !